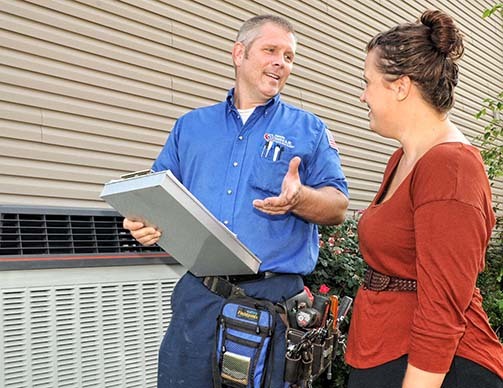 As the leading AC Repair in Glendale and Los Angeles area, we have provided an amazing air conditioning and heating service to all our customers for years. That’s why our loyal customers have chosen us for all of their air conditioning and heating needs. Our AC busted 4th of July weekend I was appalled by all the rude people I called before contacting American Cool Air and Heat. They sent a technician within 2hrs of my initial call and my problem was solved the very next day due to me needing to make repairs that I knew were going to be needed. Everything was installed perfectly, with minimal fuss. They even installed the new NEST thermostat. It was just what we wanted: affordable, responsive, and good service. I’m happy to recommend American Clean Air and Heating.